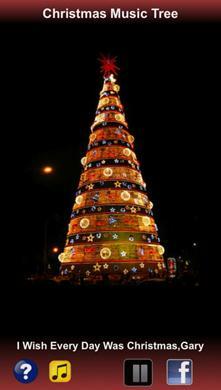 Christmas is the most popular holiday in the world. It is a celebration of happiness and joy. 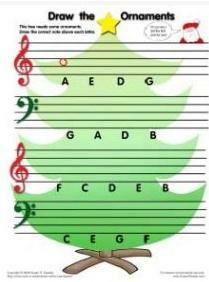 No holiday is complete without music and songs and Christmas is no different. You cannot enjoy the Christmas festivities unless you have put on the jingles and carols that are a part and parcel of the Christmas celebrations. You can listen to these Christmas songs on your Android or Apple device by downloading the song apps from the App Store and iTunes Store respectively. 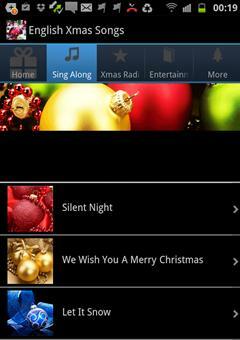 The following is a list of the top 10 free Christmas songs apps for Android, iPhone, iPod and iPad. Christmas Carols is an amazing songs app for Android which offers you the chance to listen to a large collection of Christmas carols and songs. All of the songs available on this app come with lyrics so that you can sing along and understand the carols in the best possible manner. 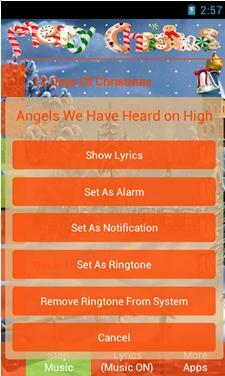 Moreover, the app allows you to use the Christmas carols and songs as ringtones, alerts tones and alarm tones too. You only have to tap on the song for a little while to get the other options. If you want to have Christmas songs on your Android device for free then Christmas Music Song 2015 is the perfect app for you. You can listen up to 200 Christmas songs on this app free of cost. 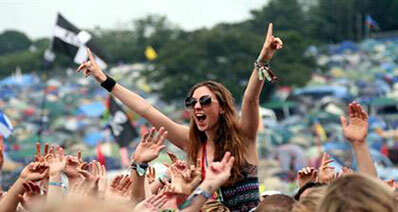 Each song that you play on this app can be shared on Facebook as well with your friends and family members. A few of the carols have been preloaded on the app for your listening pleasure while other songs can be downloaded and saved on your device for future listening. 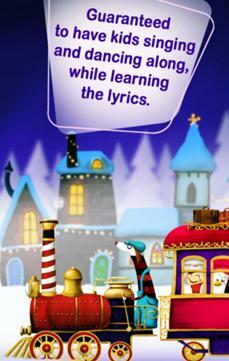 English Christmas Songs is an excellent app for getting free Christmas songs. It has a nice collection of traditional Christmas songs which are available with lyrics so that you can sing the song while understanding each and every word. This app offers you the option of submitting the music to Apple TV as well if you have it. In addition to the beautiful Christmas songs, this app also has plenty of other entertaining features too like games and stories related to the Christmas holiday. You can listen to Christmas radio channels through this app as well. 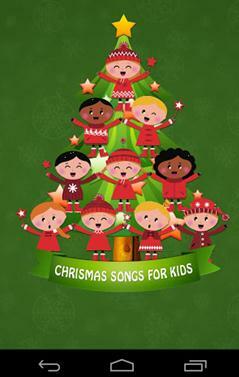 Christmas Songs for Kids is an excellent app that provides you a number of Christmas songs and jingles for children. You would have no difficulty in keeping your kids occupied with this app. The children are going to love the animations that run on the screen while the songs are being played and would find it easier to sing along with the help of the lyrics that are added to the songs. In addition to the Christmas songs, the app also includes Nursery Rhymes too. Wow! Christmas Song Free is an app designed especially for the kids so that they can get a sense of the holiday cheer as well. This app provides a nice compilation of the most popular Christmas songs and jingles for young ones that are easy to learn and very nice to listen to. Moreover, this app also has cute graphics that make the song even more enjoyable for the kids. All in all, it is an excellent app to have for the holiday season. 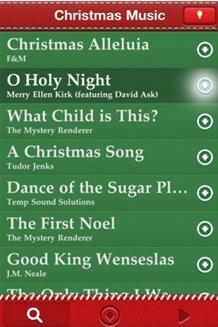 Free Christmas Songs Apps for iPhone, iPod and iPad. 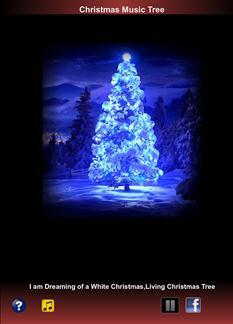 Christmas Music is one of the best apps for iPhone and iPad that offers you free Christmas songs. It has a very large collection of over 10,000 holiday songs that are all free to download. This app has a very simple interface and you would love the simplicity of its design. You can search for your favorite Christmas songs using the search option of the app and can download the songs that you like by tapping the download option. Sing Along Christmas Carols Free is a very nice app for you if you want to sing your Christmas carols in a correct manner. This app offers you the lyrics of the traditional Christmas carols while they are playing so that you are able to understand each and every word. In addition to the popular Christmas songs, there are a number of new Christmas carols also provided by this app that are certainly going to add a lot of cheer to your Christmas celebrations. Christmas Piano with Free Songs is an amazing app which gives you the chance to sing the Christmas carols as well as to play them. It offers you a piano which you can use for playing the music yourself. This app provides you the lyrics of all the carols which highlight when you play the music, making it easier for you to simultaneously play and sing the carol. 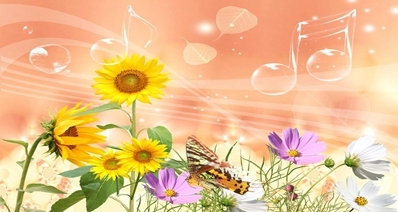 There are various levels for playing the piano as per your skill level. Christmas Song + offers you the chance to celebrate the spirit of Christmas by providing you a nice collection of Christmas songs and sounds. 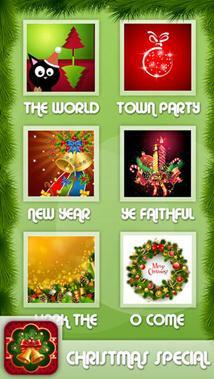 The Christmas songs and melodies provided by this app will put you in a cheerful mood at once. 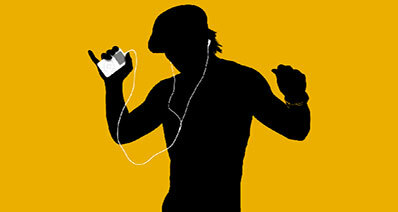 You can not only play the songs but can also set them as your ringtone as well. 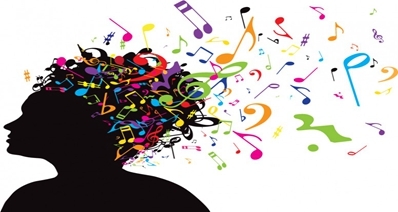 Moreover, this app also gives you the option to email the song to your friends and family members too. If you are looking for free Christmas songs on your iPhone, iPod or iPad then there is no better app then Christmas Song Free Music. 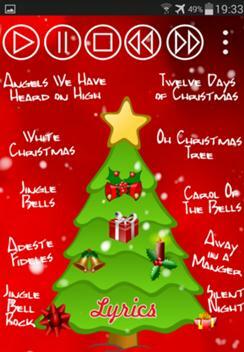 It has a collection of over 200 free Christmas songs that you can download and listen and even share on Facebook too. Some of the Christmas songs have been prerecorded in the app for you to listen anytime and anywhere while other songs are downloadable.